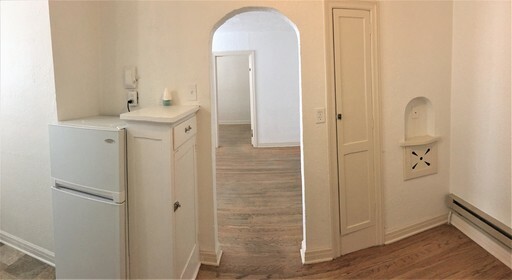 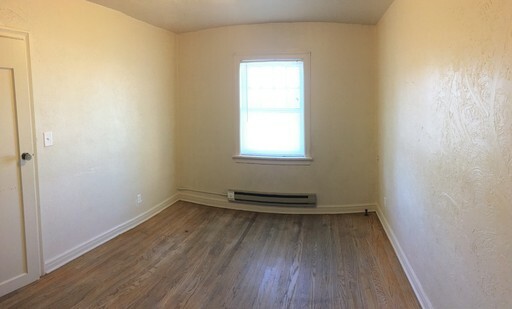 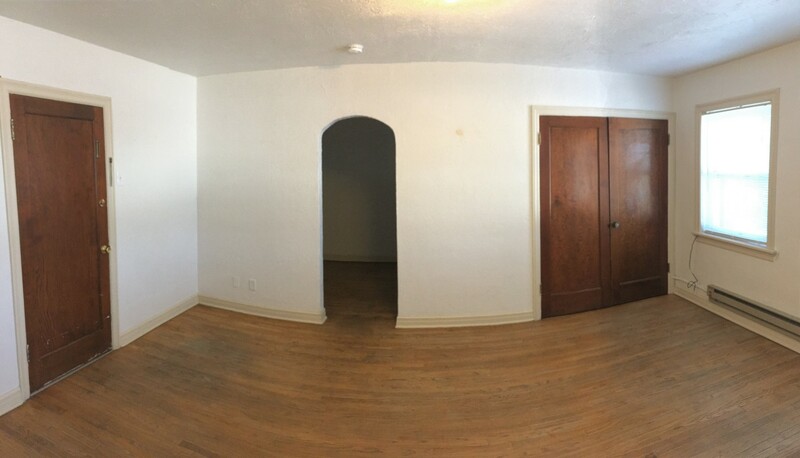 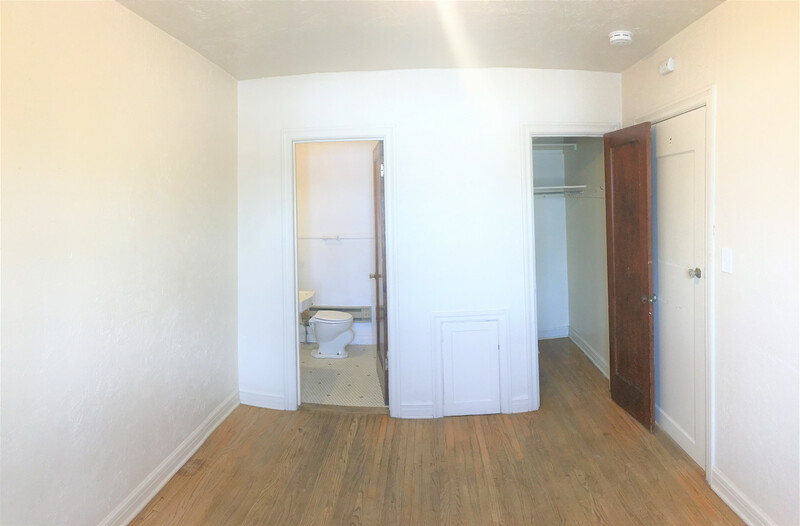 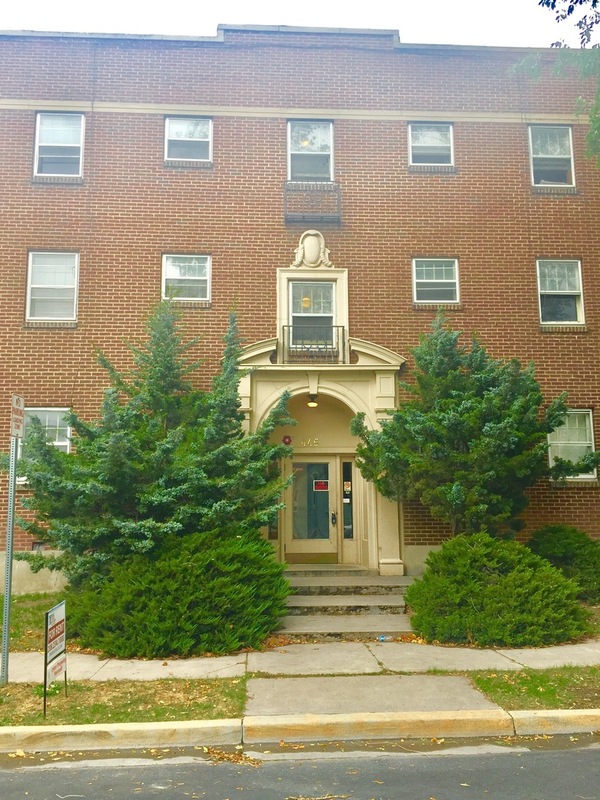 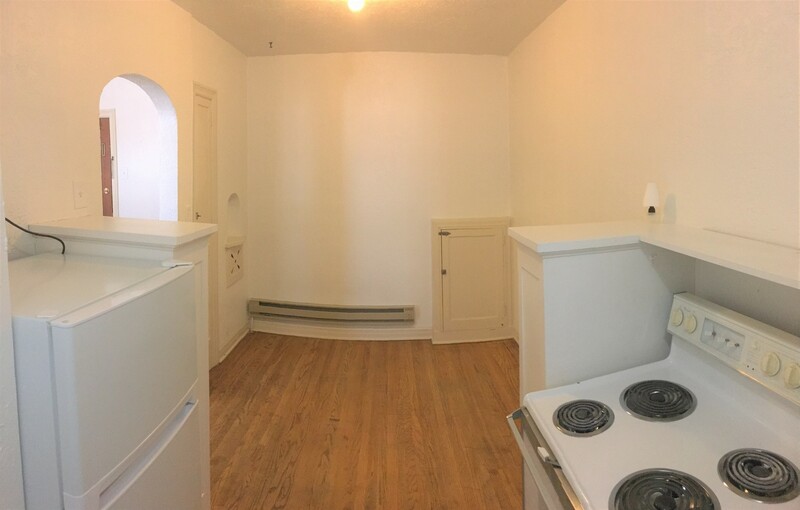 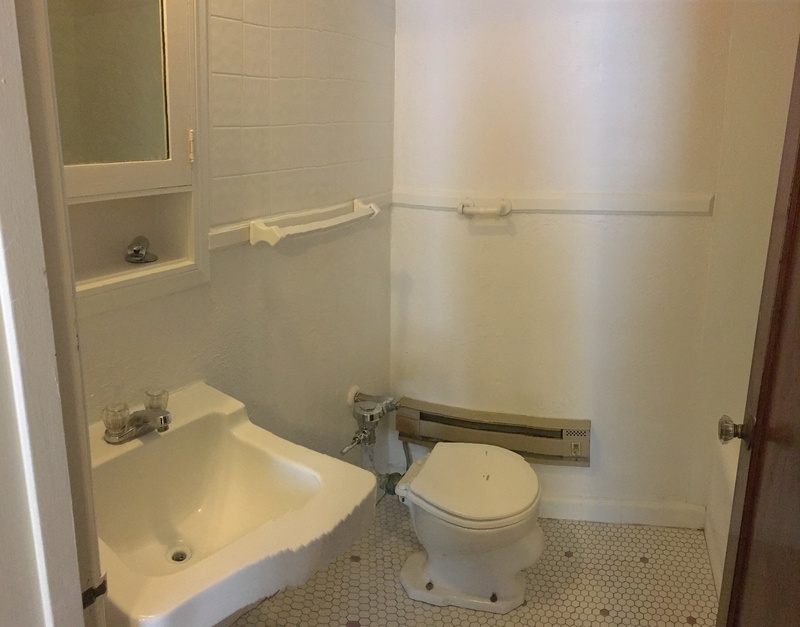 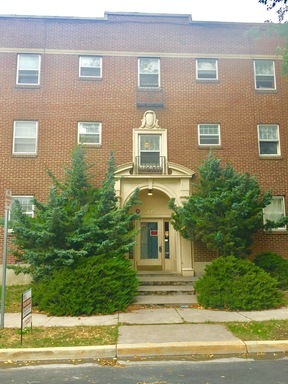 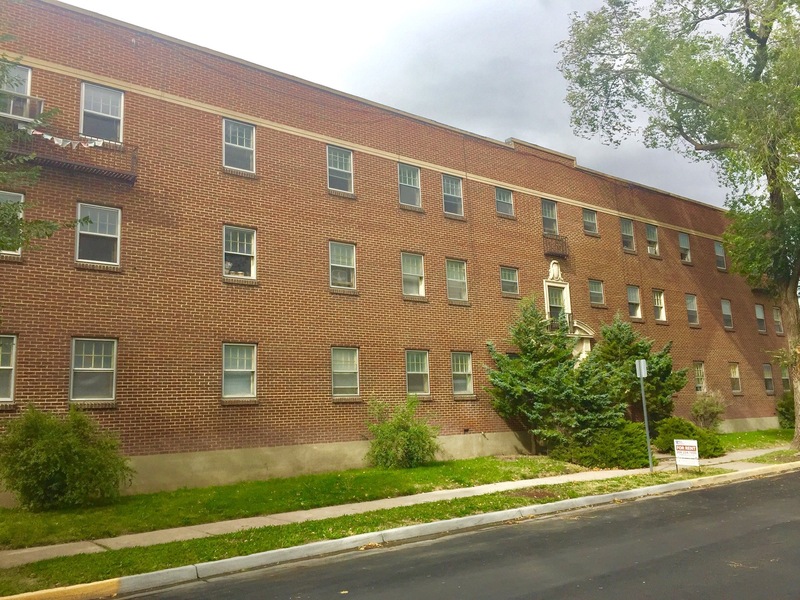 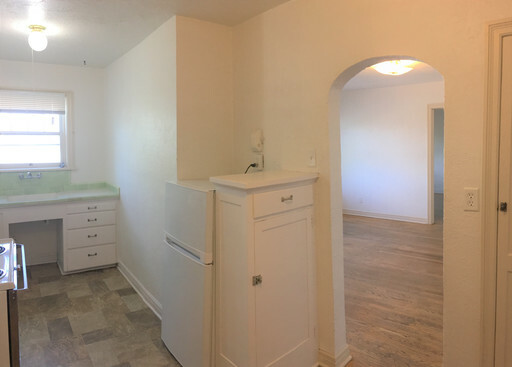 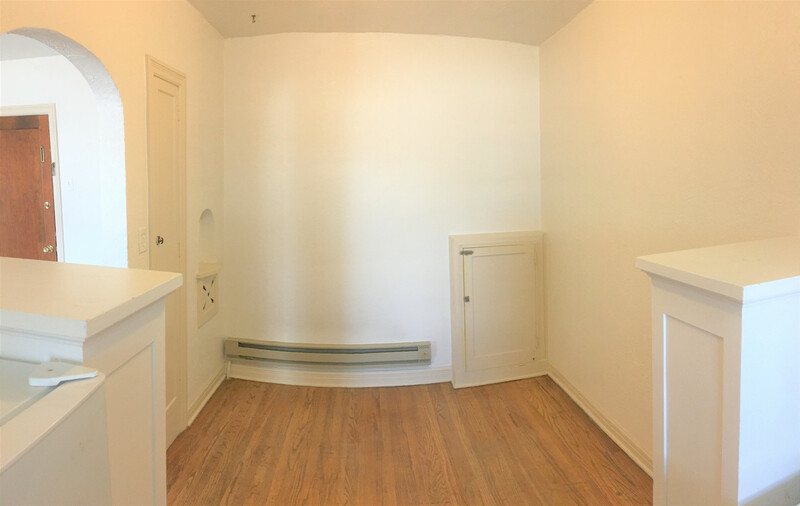 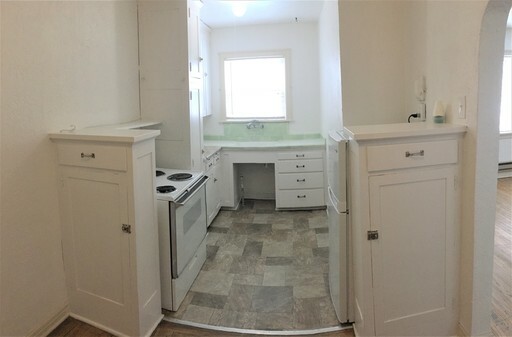 Nice, clean 1 bedroom 1 bath apartment in Historic Old Town area. The building features a private, secure entrance and a coin operated laundry room on site. 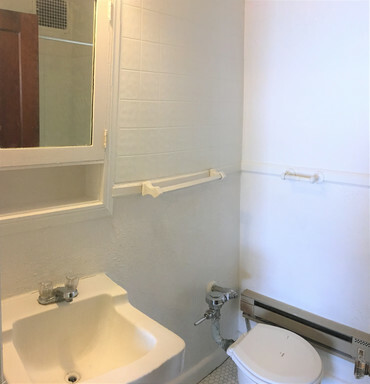 This unit is on the 3rd floor. 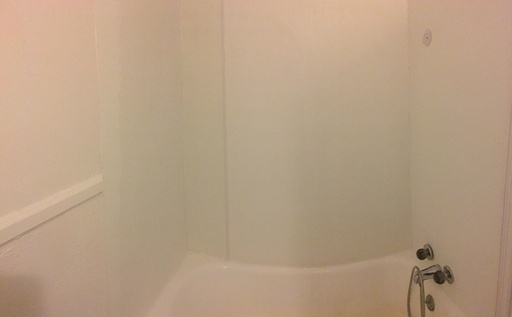 Additional $50 monthly for water-sewer-trash.